If you would like to contact anyone of us just click Here and fill out the form and we will get back to you as soon as we can. Your opinion is important to us! If you have questions or comments please contact us. If you have an event, news, or pictures you would like posted let us know. Also we want ALL Nebraska referee’s up so if you are a ref please use the comment box and I will let you know where to send the photo and info so I can post it.  USA Powerlifting-Nebraska is dedicated to supporting and communicating with all USA Powerlifting-Nebraska lifters. 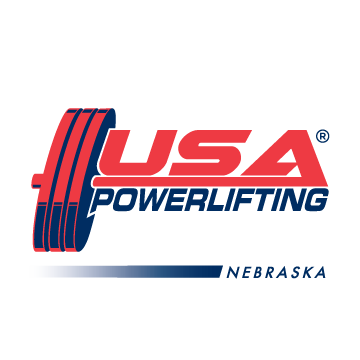 We are proud to represent drug-free USA Powerlifting powerlifters across the state of Nebraska. Nebraska is the home of lifters from local level to world level. We have some of the STRONGEST lifters around. Thanks for checking our page out. We invite you to follow us.